House Democrats begin push for ‘long overdue’ labor law reform in order to bolster union ranks. 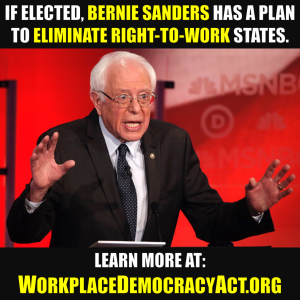 WASHINGTON, DC—In what may be a prelude to House Democrats’ introduction of the Workplace Democracy Act, a bill to make it easier for unions to unionize workers, partisanship was on full display Tuesday as the House’s Education and Labor Committee’s Health, Employment, Labor and Pensions subcommittee held a hearing on labor law reform. 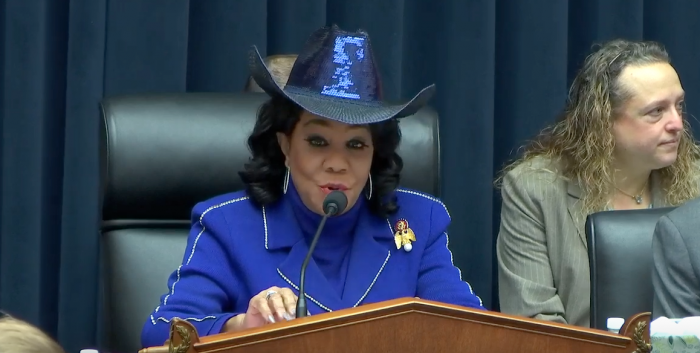 The subcommittee, chaired by Rep. Frederica Wilson [D-FL] heard testimony from three union proponents and a staff attorney from the National Right to Work Legal Defense Foundation. Wallberg went on to explain how he grew up in a union household with a father who was a union organizer. 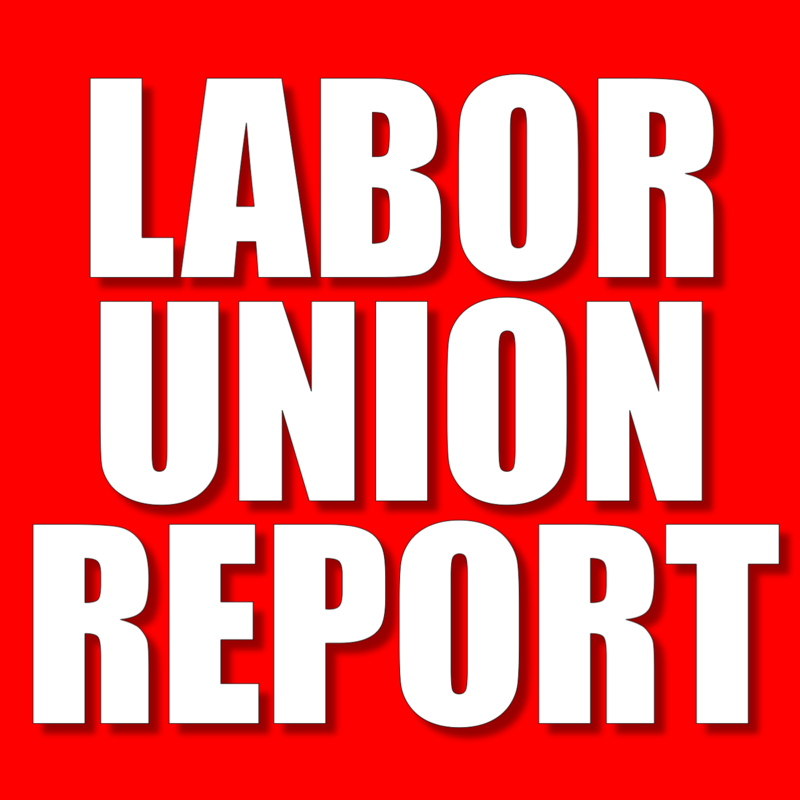 “Changes to current labor law are long overdue, but the House Committee majority’s push to make it easier for workers to be forced into union ranks would move the law in the wrong direction,” National Right to Work Foundation president Mark Mix commented separately.